Glazed windows come in three general types: Single pane, double-pane, the triple-pane. The type of glazed windows you choose depends upon where you will install them, and what kind of insulation you need from them. Single-glazed windows are made of a single pane of glass and are best used in garages, sheds, and other places where insulation is not a serious concern. Double-pane windows are created of two panes of glass with an inert gas, such as krypton or argon, sandwiched between them. Triple-pane windows have three panes of glass and are the most energy-efficient of all. Glazed windows are covered with a "Low E" coating that enhances the insulating properties of the glass. 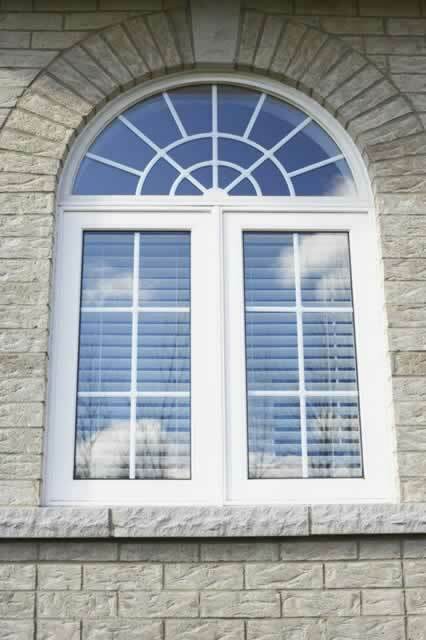 Keep in mind your energy concerns when deciding which glazed windows are best to purchase for your home.